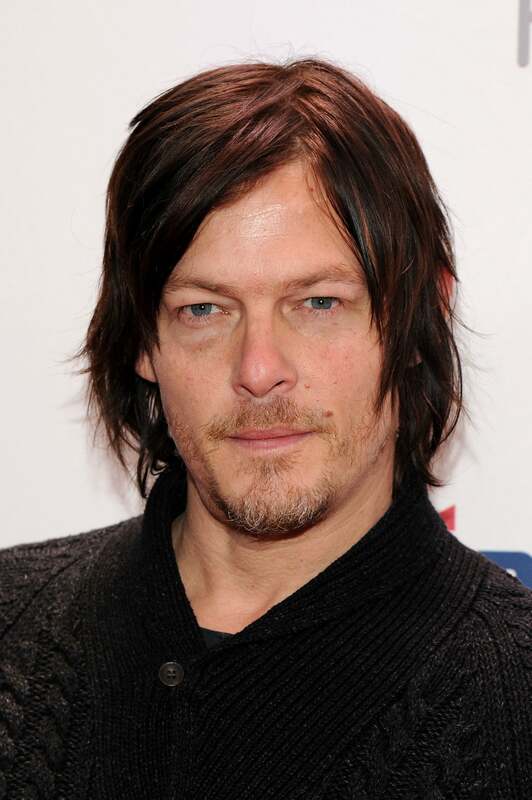 Norman Mark Reedus (born January 6, 1969) is an American actor. He is perhaps best known for his portrayal as Murphy MacManus in the 1999 film The Boondock Saints and for the character of Daryl Dixon in the AMC television series The Walking Dead. He has also directed several videos and modeled for various fashion designers. Description above from the Wikipedia article Norman Reedus, licensed under CC-BY-SA, full list of contributors on Wikipedia.